Homeowners and business owners looking to install a new Lennox furnace can always trust the experts at Polar Heating and Air Conditioning for the best prices and service. Whether you live in Chicago, IL, Kankakee, Gurnee, NW Indiana, or anywhere in between… we have you covered when it comes to your Lennox furnace. Contact us today for a FREE, hassle-free estimate. Unlike most of our competitors, we never use high pressure sales tactics. In fact, we do not employ sales people and we only send licensed HVAC technicians on all Lennox Furnace estimates. This insures that you will receive the proper equipment for your home or business, instead of overpriced, oversized, and unnecessary units. If you are looking for a heating and cooling company in Chicago to install your Lennox furnace, look no further than the knowledgeable and dependable experts at Polar! 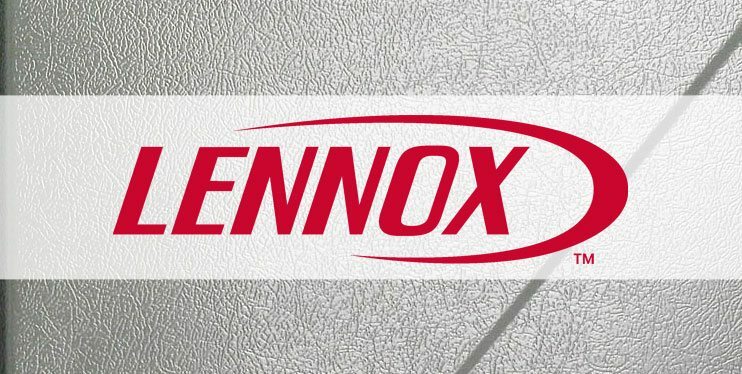 Does your Lennox furnace need repair work performed? Are you tired of Chicago furnace repair techs trying to replace your furnace instead of repairing it? At Polar Heating and Air Conditioning if your Lennox furnace can be fixed, we will fix it. Our Nate Certified HVAC service technicians can repair any make or model of furnace. Our fleet is outfitted with fully stocked vehicles that carry the most common furnace repair parts. This insures that your Lennox furnace can be repaired quickly, so you can get back to your comfort zone. Have you already had a Chicago HVAC Contractor provide you with a furnace repair estimate? Contact us today, and we will provide you with a FREE 2nd opinion. Simply put, we will come out for free and diagnose your unit, and offer you our estimate. In the end, you will save money and time because we do it right the first time …. every time!